Copypasta from my FB post. Was honestly expecting Gridman to be more than just an Ultra series. Kind of like what made Code Geass good and popular (I know, bad analogy. 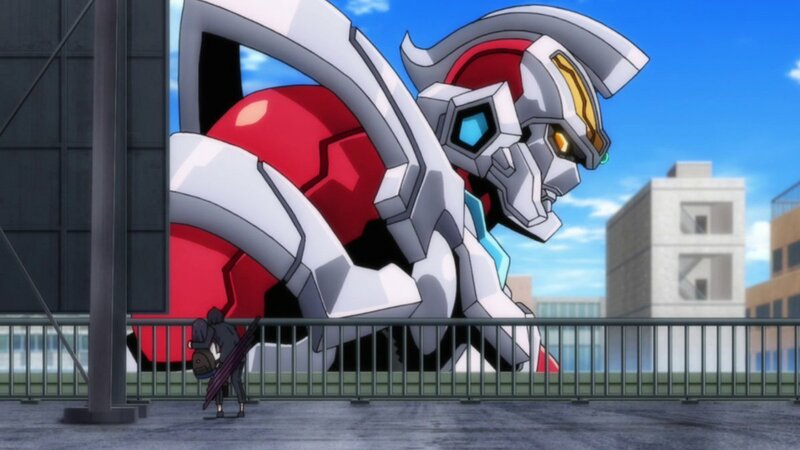 But couldn't think of a similar anime like Gridman that is extremely popular with mainstream anime fans). Not that I hate it since I grew up watching both the original and Syber Squad versions and loved them both. It's also because with others like Devilman Crybaby, Lupin III Part V, etc., I expect a lot of other anime to up their game now to be as interesting as it is entertaining. And given Trigger's reputation, I was hoping for the same thing, if not better. I know a lot of people like Gridman the way it is being just like the Ultra series (or for those not familiar with it - Power Rangers). I got nothing against that thinking. Still, I just wished Trigger and Tsuburaya will do more with Gridman beyond your typical Ultra show and would get me hyped up. It's got 11 more episodes to go to impress me that further. But for now, I'm turning down my expectations on this one. Its a bit old but we have one. 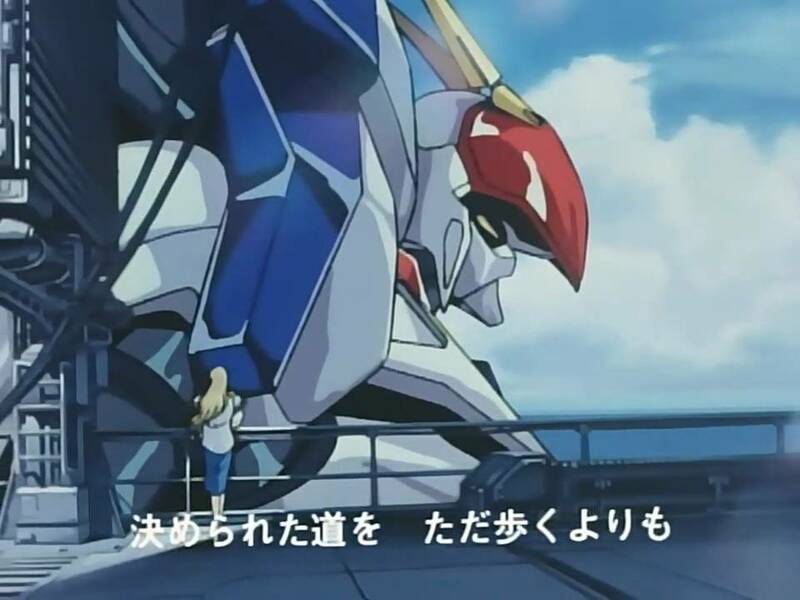 BTW does it have anything to do with the original Gridman? or is it like AU Gundams? It's more akin to the latter. By the way, I heard that most of the human characters of note are based off of the Transformers franchise's Shattered Glass universe. Looking at our main villainess, I can see the resemblance. Was I expecting more? Maybe, but I'm enjoying the ride I've been on so far. Sure, I'm slightly disappointed the battles don't happen in cyberspace, but I knew that wasn't going to happen from the trailers. I half hope the lead villainess becomes Gridman Sigma in either a sequel or half-way through depending. Also, I'm liking the villainess more than the heroes so far, which is rare for me. Yeah SSSS Gridman fully embraces riffing on everything: The color schemes of character have been confirmed to be based on Transformers (most from the Shattered Glass universe: Akane specifically being based on Shattered Glass Optimus Prime for example), Gridman Max has several nods to GaoGaiGar, etc. Ah the famed thicc thighs of the Gridman babes! I'm still impressed by the fact that they recreated this. Current time: 04-23-2019, 10:42 PM Powered By MyBB, © 2002-2019 MyBB Group.